As a website which concentrates on online slot machines it will come as no surprise that we play these games daily; sometimes perhaps we spend a bit too long in front of the computer screen but the entertainment value and occasional profit we derive from these games outweighs the negatives every time. In this article we’re going to talk about the rise of the online slot and the companies and casinos which have driven the technology. The online casino industry is now worth tens of billions of pounds every year and while poker, blackjack and roulette appear to wax and wane in popularity, slot machines seem to grow in popularity. Of course slot machine history goes back decades before online slots were introduced; in the UK we’ve been happily playing Fruit Machines for years, Australians have their Pokies and the US has it’s One-Armed Bandits. Wherever we live, we’ve all put money in the slots and watched as the fruity symbols lined up for a win. Where there were differences in the features of physical games, they’ve been ironed out online as we now all get the chance to play the same games. 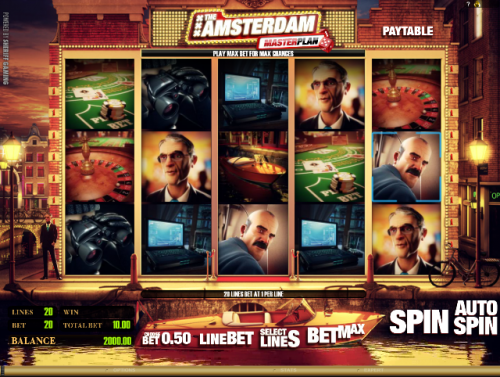 Online slots and casinos would never have been possible were it not for the improvements in internet connectivity in the mid-1990s; speeds and reliability increased to the point where it became possible to play online games without fear of disconnection and a handful of websites set up online gaming operations in those countries with the most stable infrastructure and favourable gaming laws. By the end of the 1990s there were hundreds of sites; now there are thousands and there’s barely a progressive country in the world which doesn’t allow it’s citizens to spend some small change on some of the amazing online entertainment on offer. 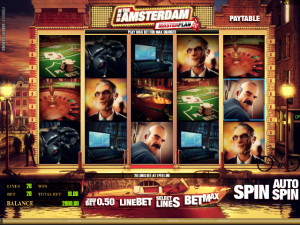 In general online casinos do not design their own games – there are a number of well-establised companies who produce top quality gaming software and then licence it to the casinos. Playtech and Net Entertainment are two of the better known software providers and you’ll struggle to find a casino which doesn’t feature a product of theirs. Net Ent have been around since 1996 while Playtech started in 1999 and both companies produce some of the best online slots we’ve seen. There’s never been a better time to try your luck at online slots – you can play with huge stakes, tiny stakes or you can just play for fun at many casinos. Jackpots at the progressive slots can be huge for those regular players with the larger stakes but there’s plenty of enjoyment for everyone.